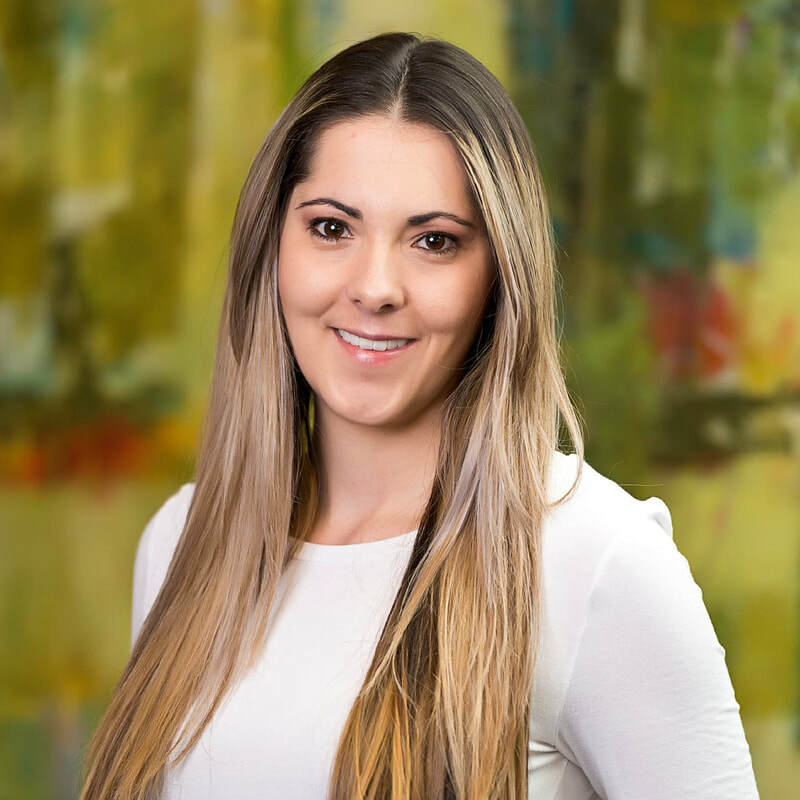 ​Christina Delpone is the Colorado Oil & Gas Association’s Member Engagement Coordinator, leading the organization’s membership strategy and Community Outreach & Investment Committee. In her role, she oversees the association’s charitable giving, including the COGA Elite Cycling Team, and manages the registration team for The Energy Summit, COGA's largest annual event in Denver. Christina graduated from Arizona State University with a Bachelor’s of Science Degree in Business Marketing, a Sustainability minor, and International Business Certificate. She is graduate of the 2016 Impact Denver class, a program of the Denver Metro Chamber Leadership Foundation. Along with being a member of the International Association of Administrative Professionals (IAAP), Christina is recognized by the organization as a Certified Administrative Professional (CAP). Outside of work Christina has founded a house and dog-sitting business, MustLoveFido, enjoys cycling across the state, and attending conventions such as the Great American Beer Festival and ComicCon.